Betsie Larkin & Solarstone - Breathe You In - Solarstone. 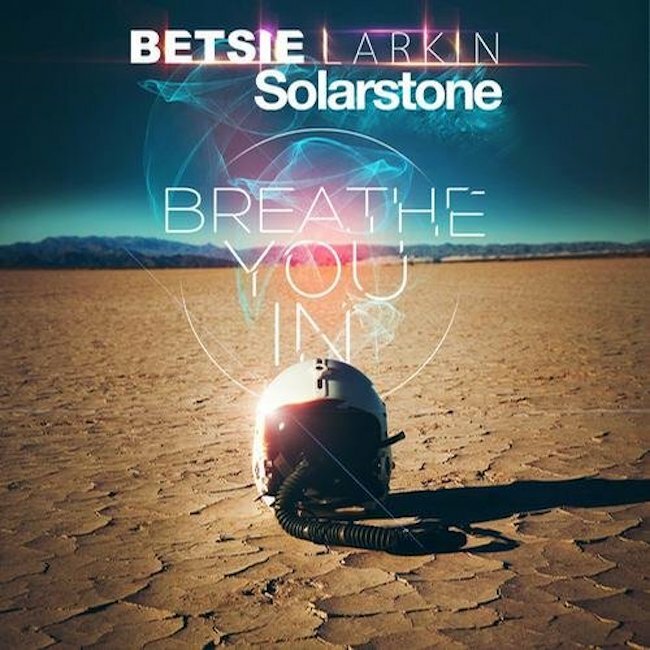 On her brand new single “Breathe You In” Betsie teams up with Solarstone with ‘ Breathe You In’ as latest track to be given the Solarstone Pure treatment. Reworked into a genuine Solarstone trance endeavor, “Breathe You In” received the master’s signature with a new arrangement that offers a new look on the album version.